PLYMOUTH athlete Poppy Tank earned praise for her performance at the Nuttycombe Wisconsin Invitational event. Tank finished 42nd in a high-quality cross country field featuring 225 top American college athletes. She helped Utah University, where she is studying, to 16th position, which was eight better than their ranking going into the race. Their team was led by Grayson Murphy, who finished second, but Tank was the university’s second finisher. Utah’s head coach Kyle Kepler said afterwards: “Another great performance that will kind of get lost in this is Poppy Tank our number two runner. 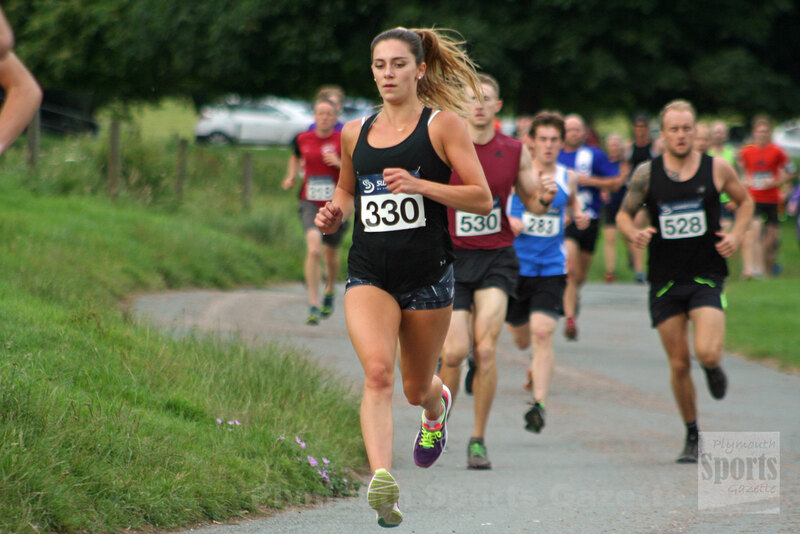 Meanwhile, Plymouth Harriers’ and MudCrew’s Jane Allison was second female overall in the Dartmoor 3-in-One event. The competition saw athletes compete in three different off-road races on Dartmoor from Peter Tavy. The first race was 9.75m miles and covered five tors. The second was 7.5 miles and athletes had to run over four tors, with the last a three-tor race of five miles. Athletes could opt either to do all three races or just individual ones. Impressively, 87 runners completed all three, which was a total of 22.25 miles over the tough Dartmoor terrain. 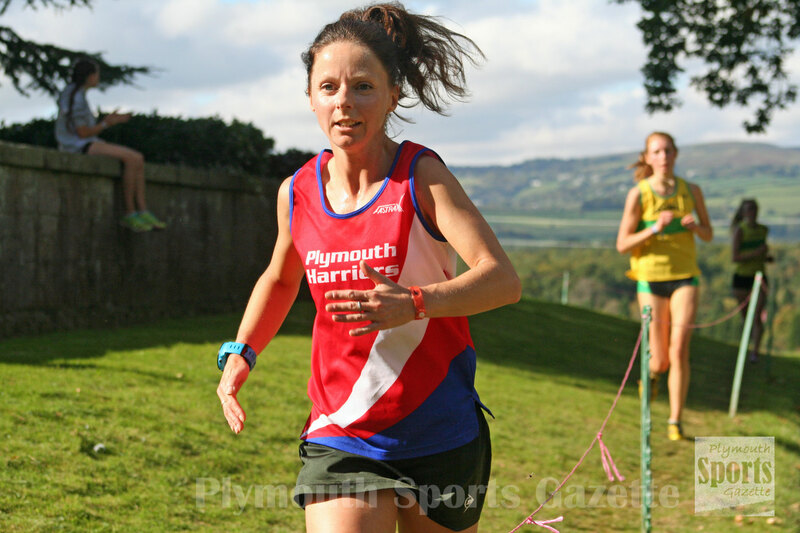 Allison finished in a total time of 4:00.51, which saw her first second to Ilfracombe’s Mary Menon in the overall women’s event and claim the first female over-40 prize. Plymouth Tri Club’s Fin Saunders came fifth overall and three senior man in a time 3:22.48. There was a good run by Plymouth mountain biker Carla Haines in the five tours race. She finished second female behind Menon in a time of 1:32.37. Haines then race the Great West Run the next day.